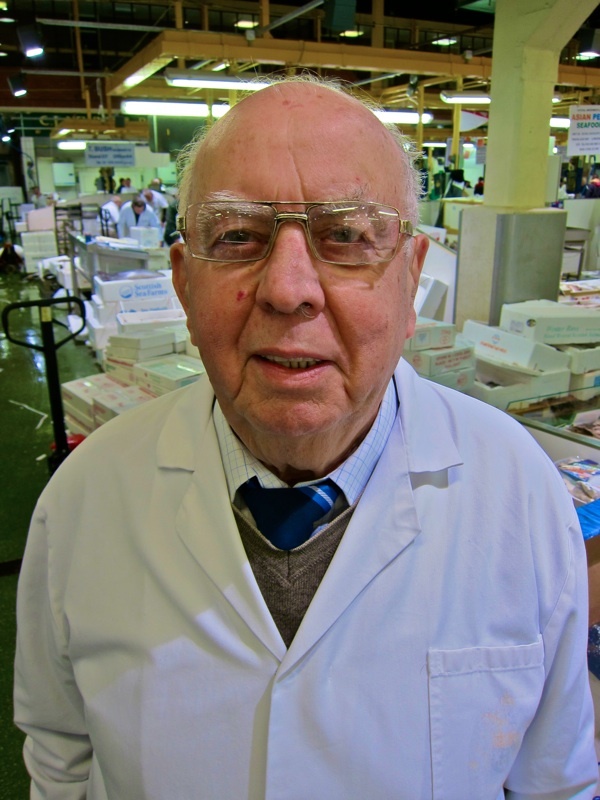 Eighty-one year old fishmonger Charlie Caisey retired twenty years ago yet he cannot keep away from the fish market for long, so I was delighted to give him an excuse for a nocturnal visit – showing me around and introducing me to his pals. 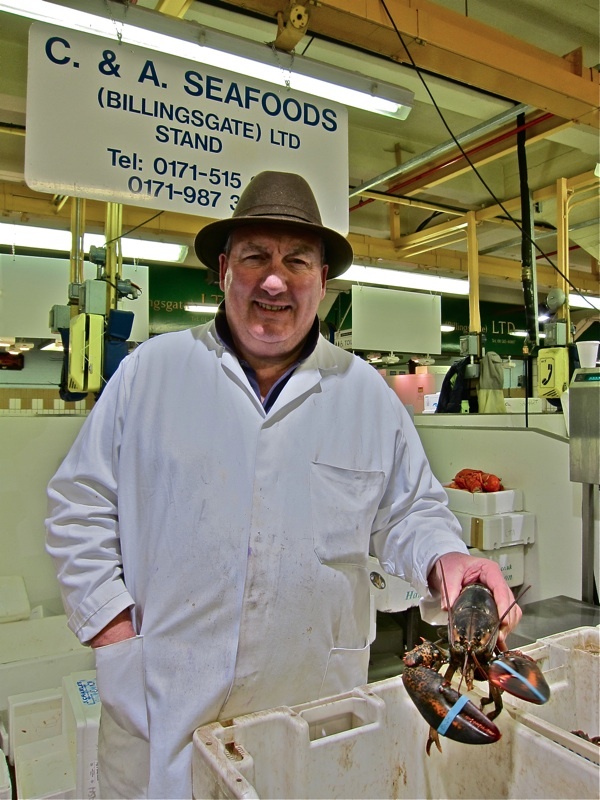 These days, Charlie maintains his relationship with the fish business through involvement with the school at Billingsgate, where he teaches young people training as fishmongers and welcomes school parties visiting to learn about fish. Dawn came up as Charlie told me his story and we walked out to the back of the fish market where the porters throw fish to the seals from the wharf. 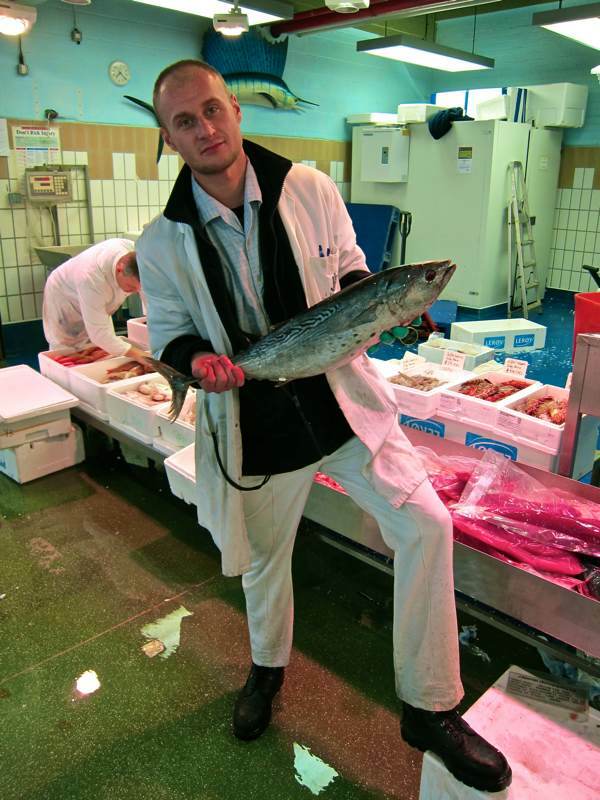 Through his tenacity, Charlie proved his virtue as a human being and won respect as a fishmonger too. 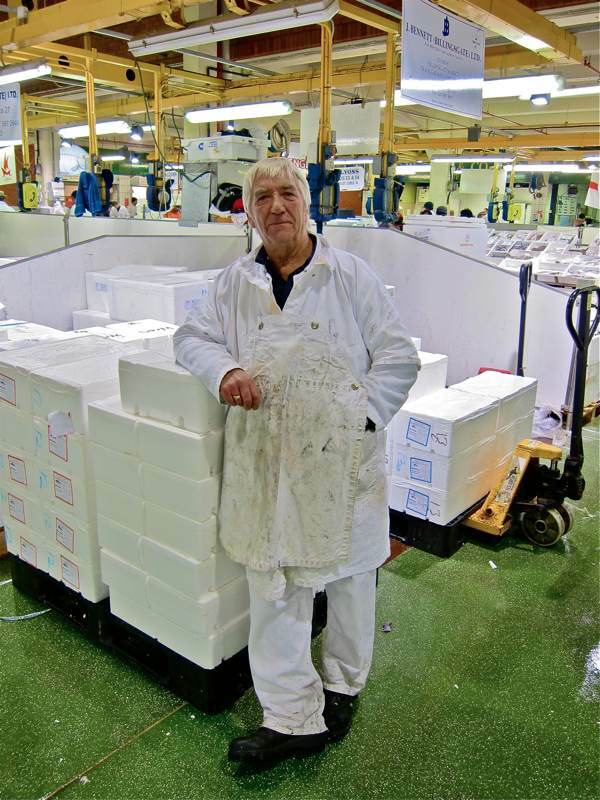 Yet although he may regret the inordinate struggle and hard work that kept him away from his family growing up, Charlie is still in thrall to his lifelong passion for this age-old endeavour of distributing and selling the strange harvest of the deep. 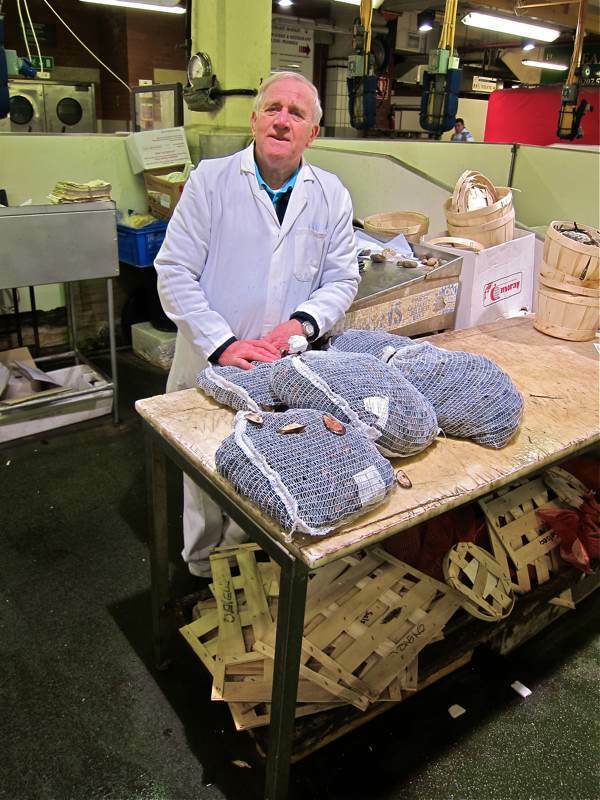 Roger Barton, fifty-one years at Billingsgate – a porter who became a dealer twenty-six years ago. 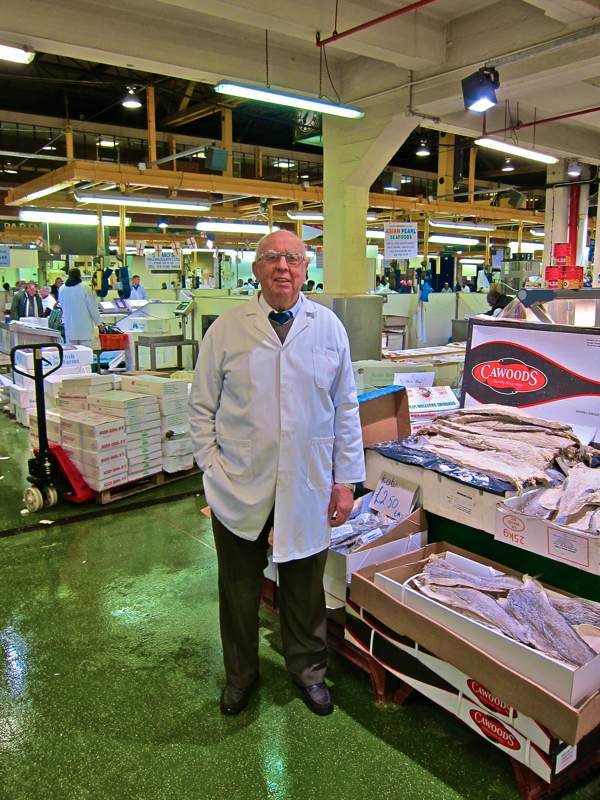 Tom Burchell, forty-five years in the fish business. 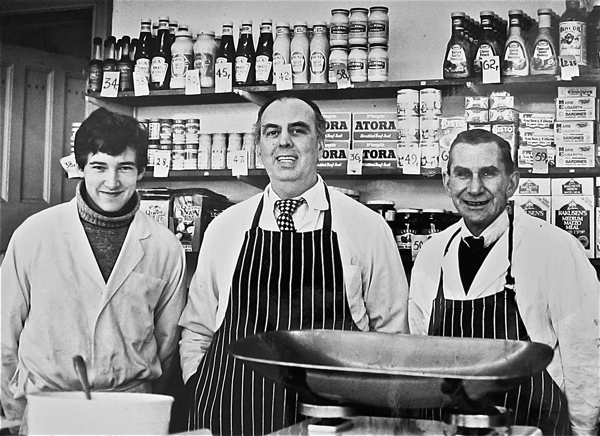 Alan Cook, lobster specialist for forty-eight years. 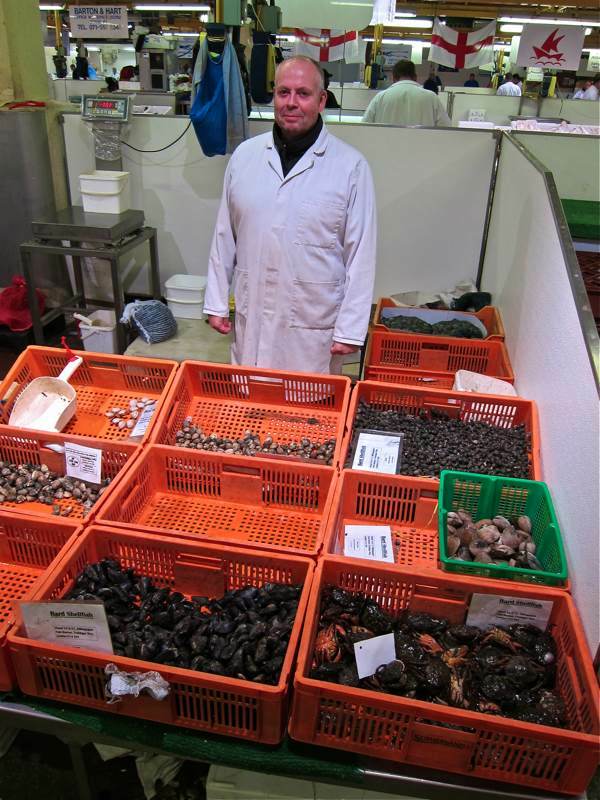 Simon Chilcott, twenty years at Bard Shellfish. 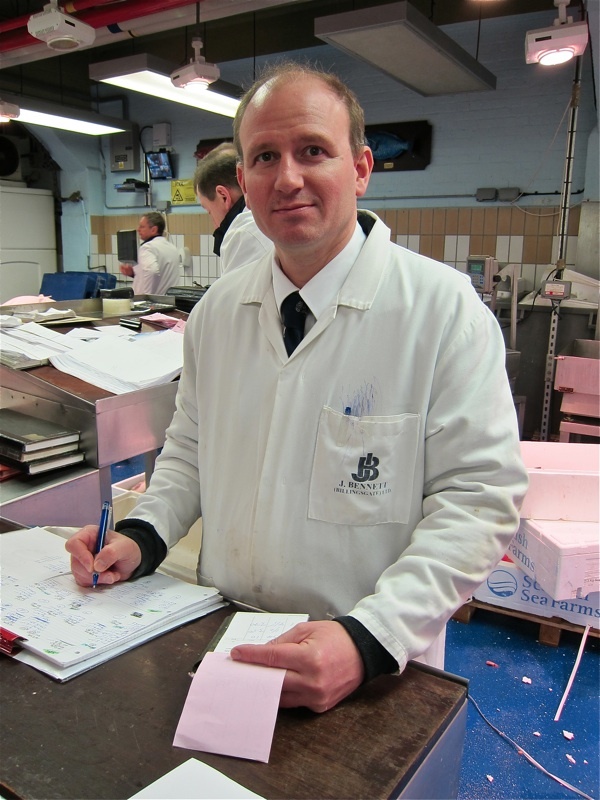 Paul Webber, thirteen years at J.Bennett, Billingsgate’s largest salmon dealers. 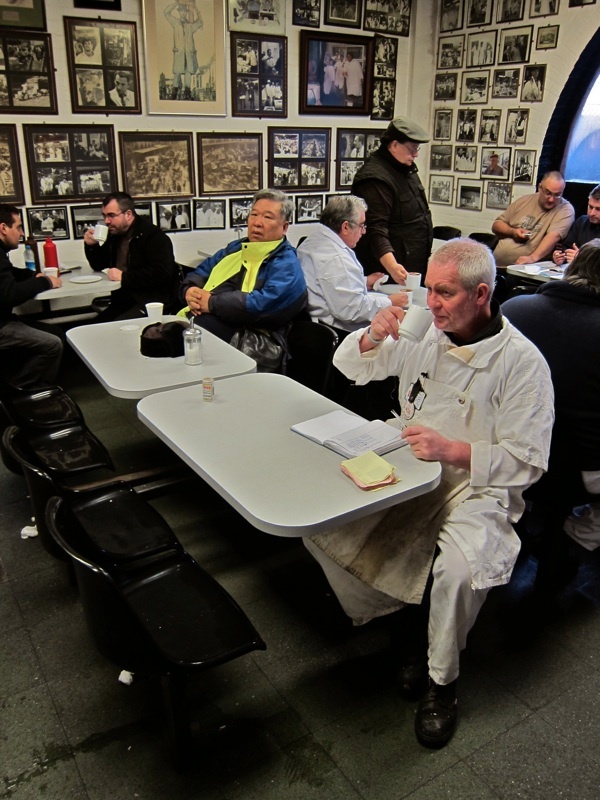 Colin Walker, porter of forty-six years, adds up his bobbin money in Shimmy’s Cafe. How can I express gratitude in proper proportion for every beautiful post. 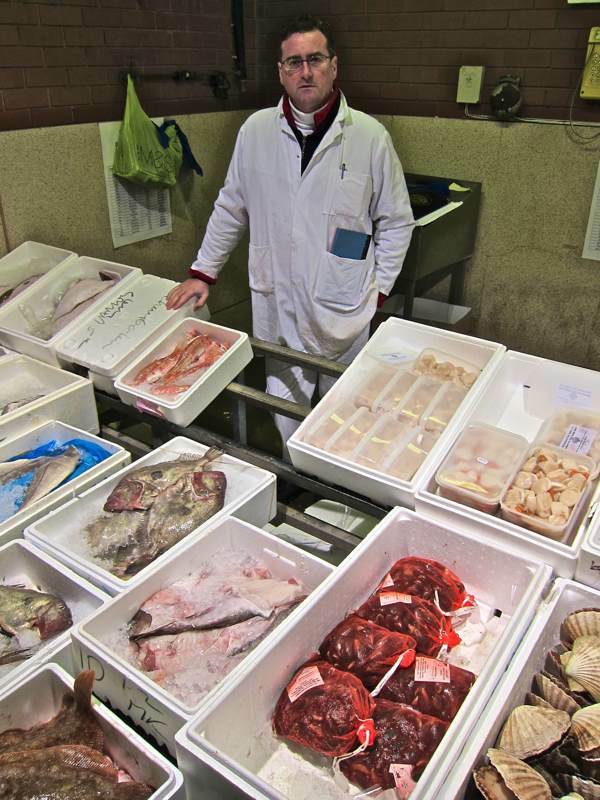 This view into the world of the fishmongers is so exquisite. I’ve only recently found Spitalfields Life and it is like finding treasure. Thank you ever so much. Another gem of an article, gentle Author. It is wonderful just how fascinating a big city and its people can be, in so very many different ways. 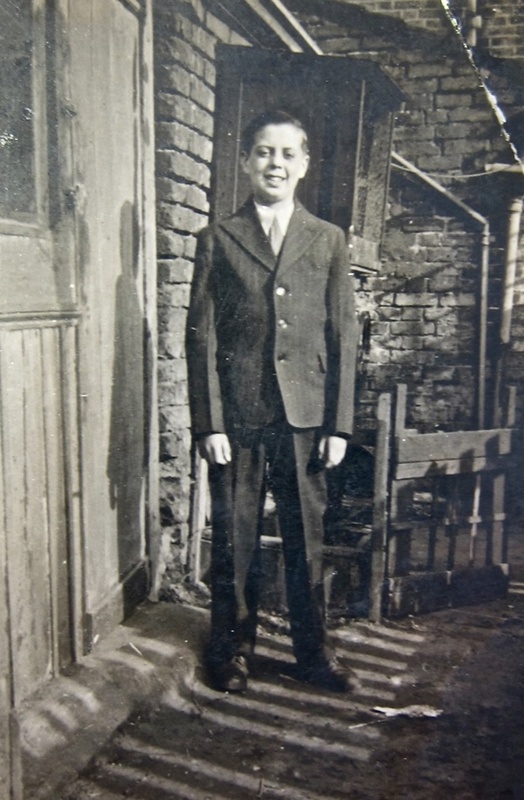 I bought suits from Willerby Tailoring too (I think that is how it’s actually spelt) – it was quite upmarket compared to Hepworths or Burton, where I bought my first suit.. it was much cheaper but golly, it was awful..
Beautiful, very moving like all your posts. 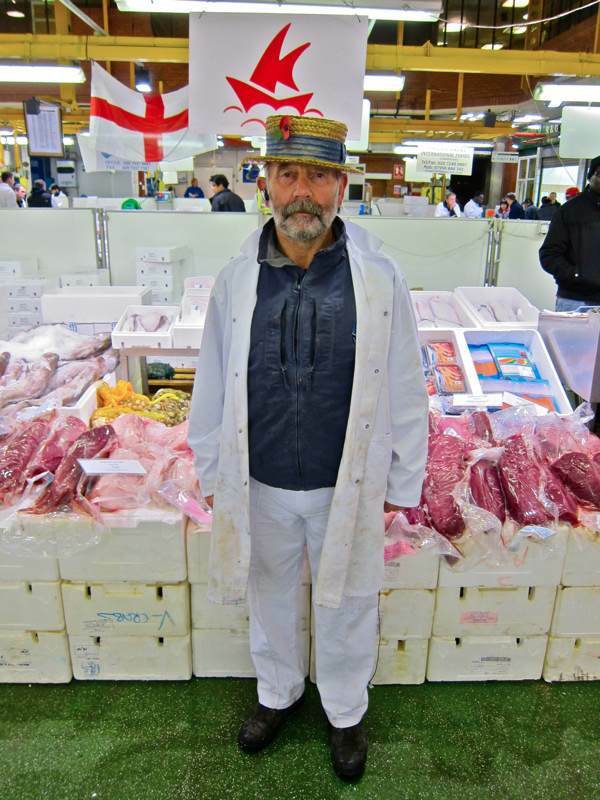 Gentle Author, I look forward to your daily story, photos and archives -Magic of Spitafields! I was totally engrossed in Charlie’s life which he recounted in extraordinary detail. 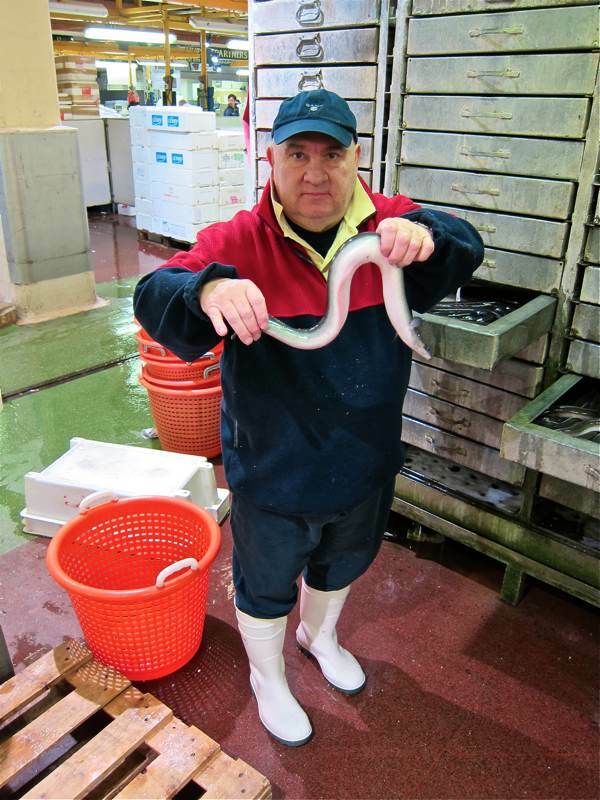 The pictures make a very neat essay illustrating Billingsgate life. 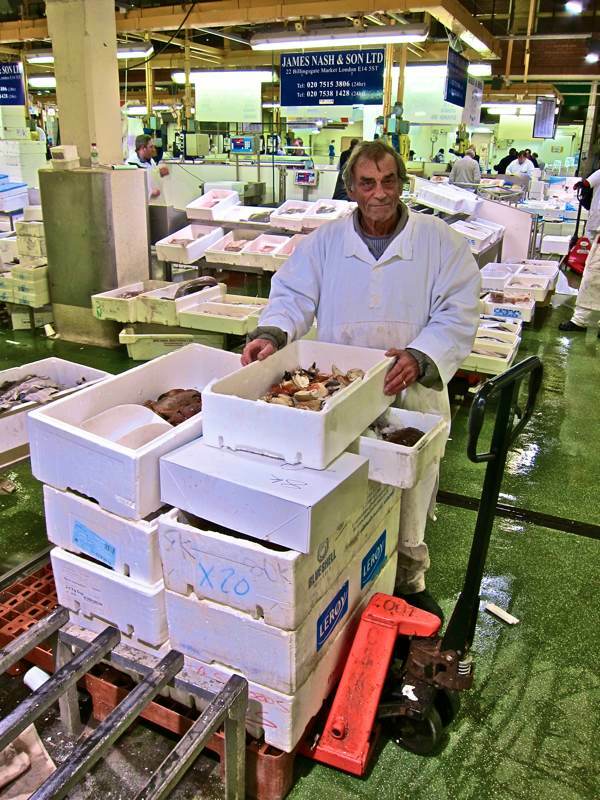 I was a food photographer in London from 1968 to 2001, when we moved to France, and I never visited Billingsgate. 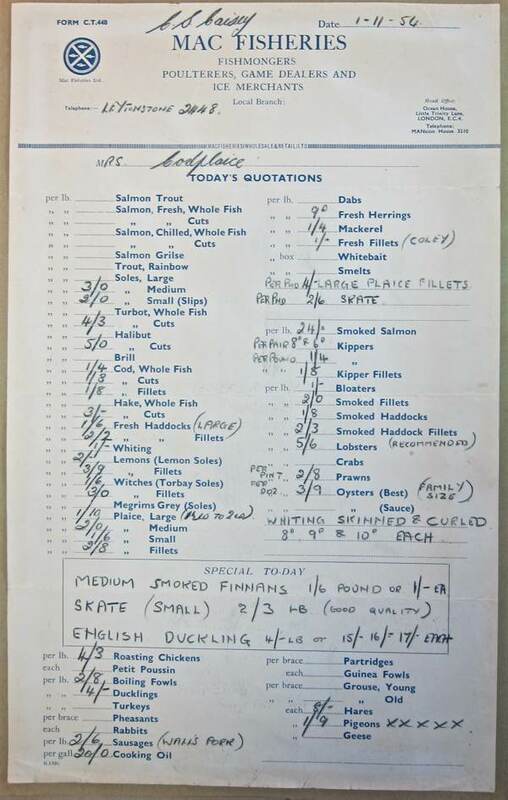 The little mention of throwing the offcuts to the seals was a fine touch. Another lovely story about honest hard work. 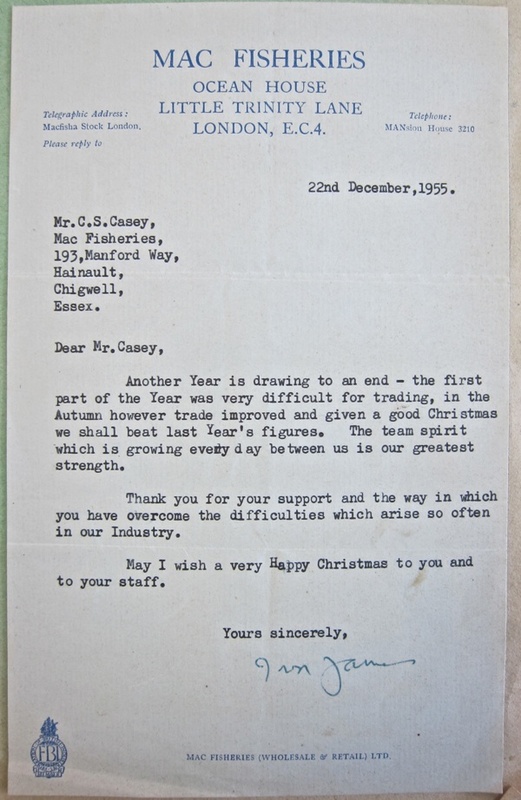 A great story – thank you! 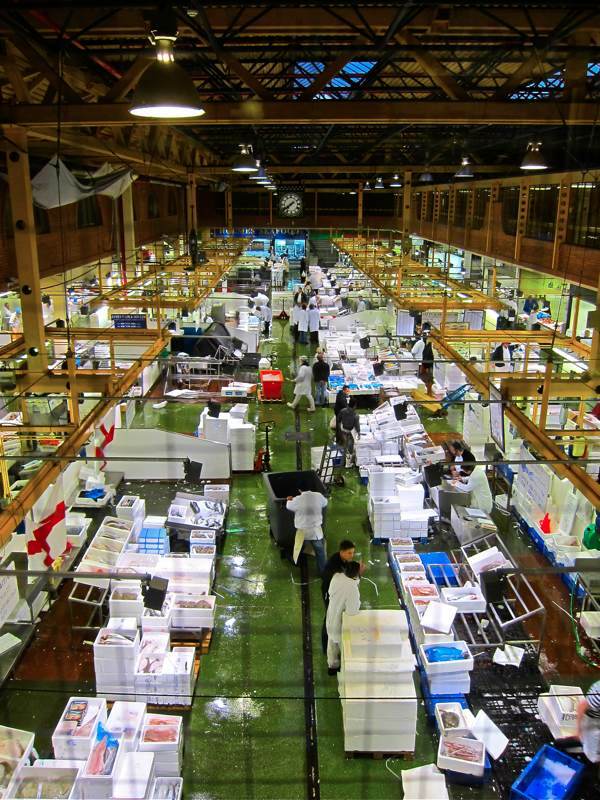 It’s a shame that Billingsgate market is being closed down. What right does government have to destroy the market and put honest men out of work? 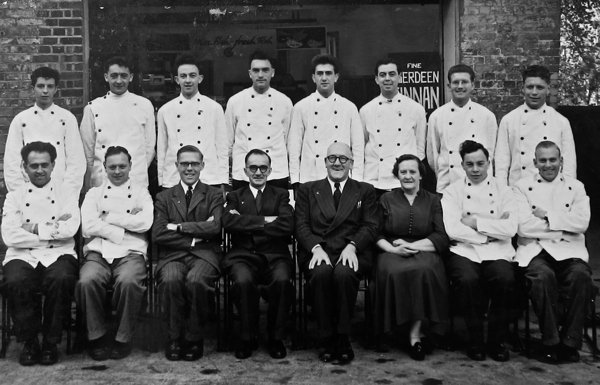 We opened a fish restaurant in Buckhurst hill in the 80/90s and dealt with Charlie and the boys,called Pearls in queens road, Charlie was a brilliant guy to do business with ,lovely to hear he is still doing his bit for the fish business. am watching the television, in Esperance, Western Australia. 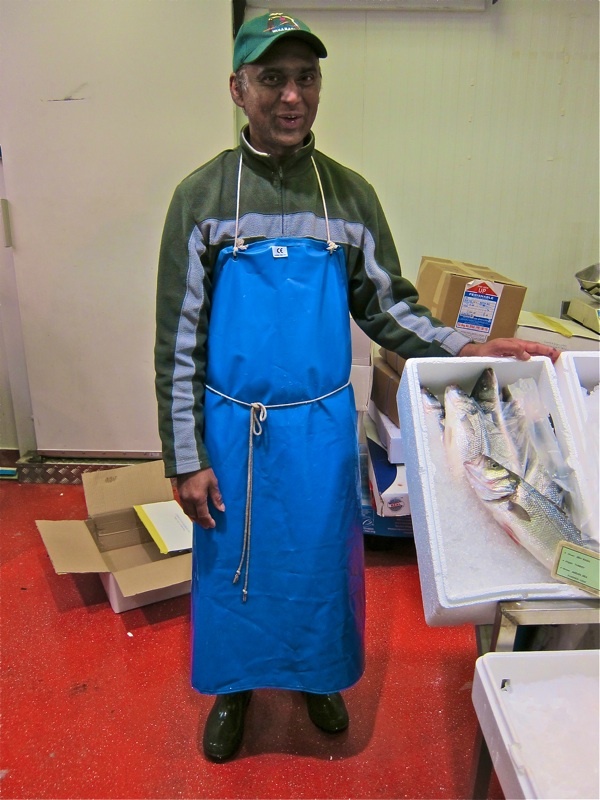 A story about a fishmonger from Billingsgate, working in New York. 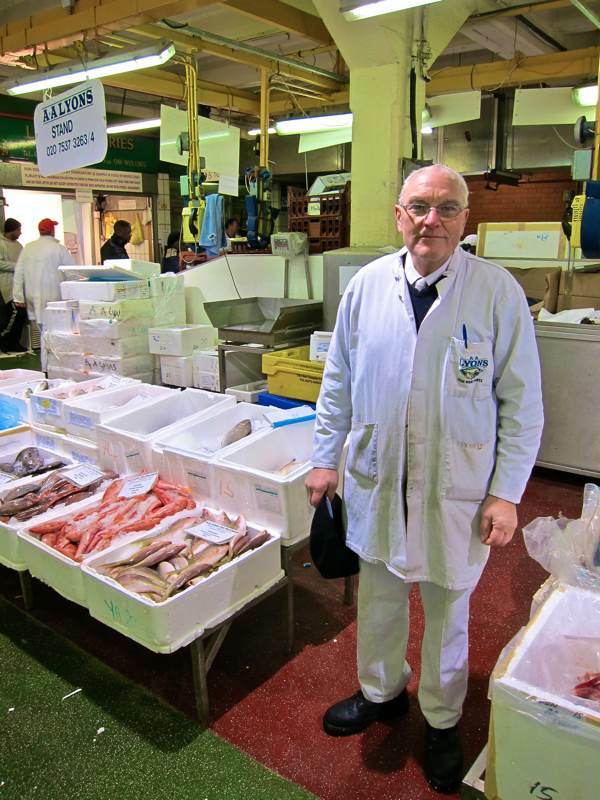 I thought: “I bet ‘spitalfieldslife’ will have something on that fish market” and sure enough even a picture of the man – Roger Barton. What fun, makes it such a small world. Thankyou for your blog, which I happened apon a few years ago and dip into now and then.